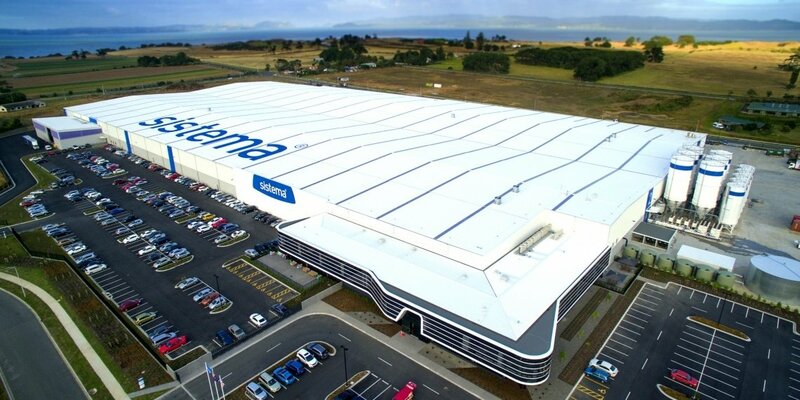 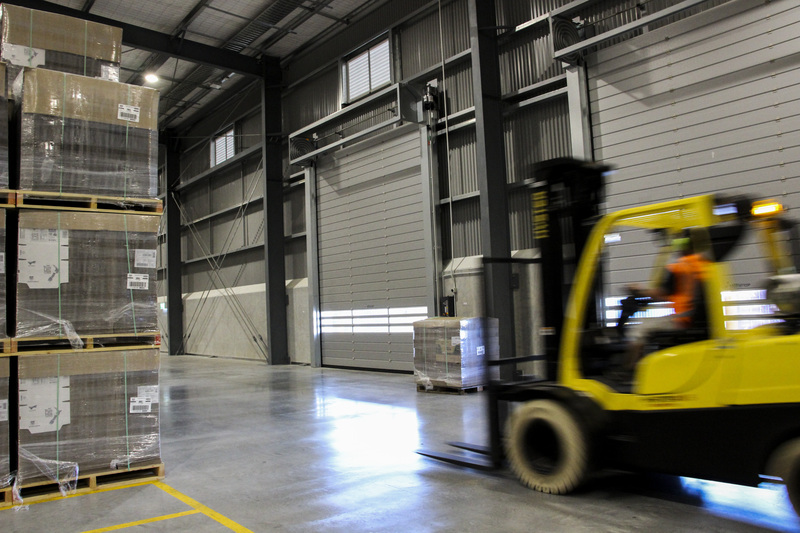 Coda Group’s new Rolleston freight hub is bringing innovative logistics solutions to Canterbury, and we're grateful to have played a part! 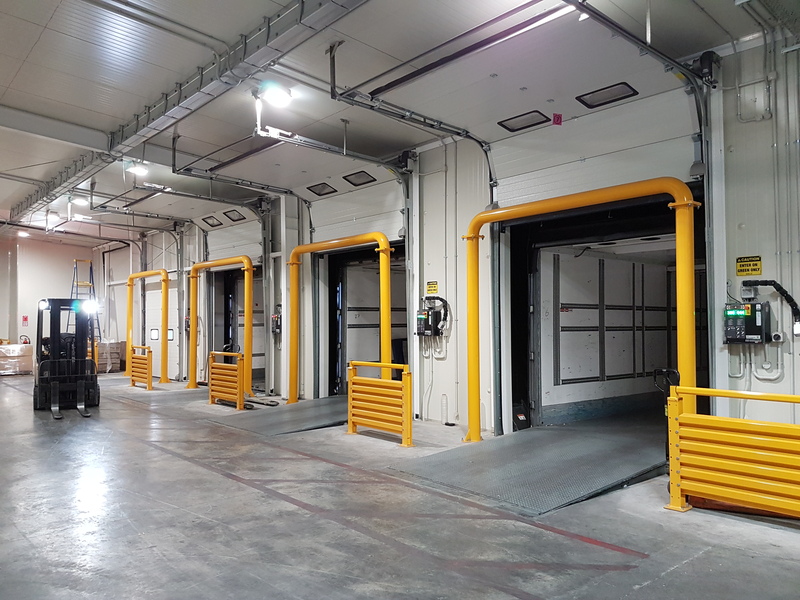 A complete end to end solution, including 2 Ulti Fastrax FR Doors, 4 Ulti Insulated Sectional Dock Doors, 4 Ulti Dock Levellers & Ulti Eliminator Dock Shelters, 6 Full Frame Door Protection. 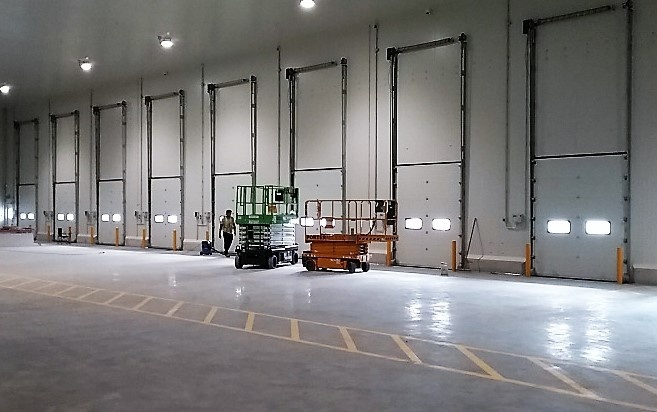 11 Ulti-Rolls, 2 Ulti Spiral Truck Doors and multiple activation and interlocking systems for cleanroom and warehouse applications, were installed in Jamestrong’s manufacturing facility in. 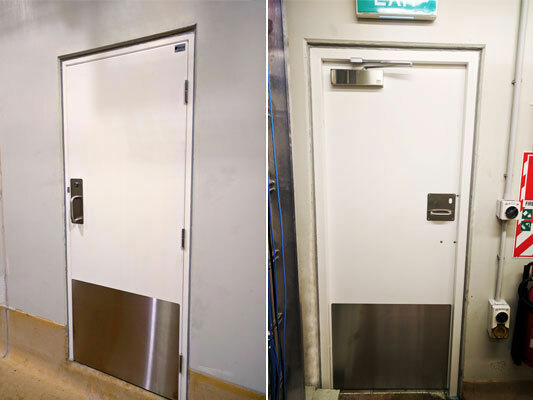 We’d worked with Bidfood before, so when they were upgrading five facilities over the past year, we were keen to remain involved. 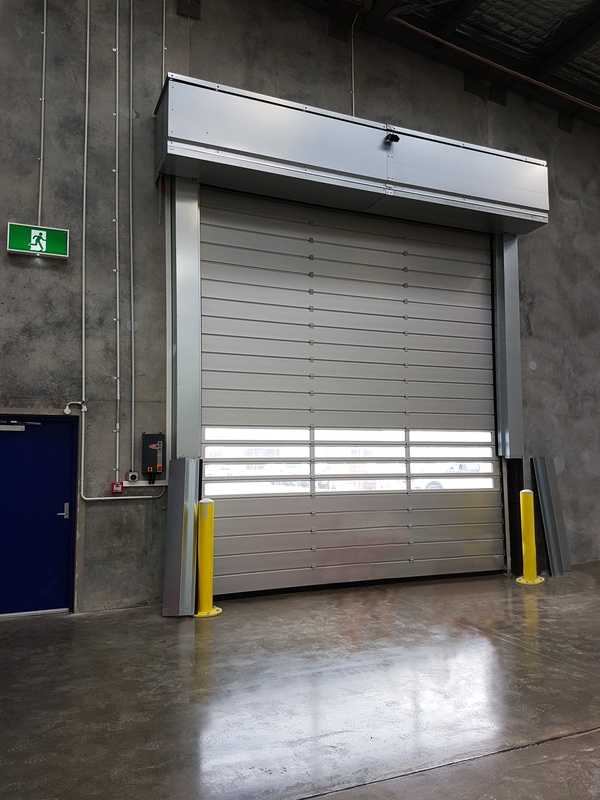 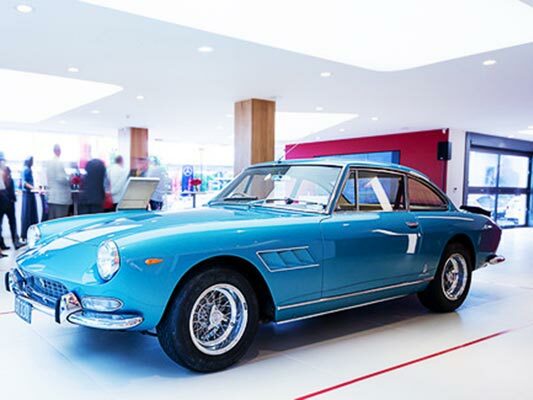 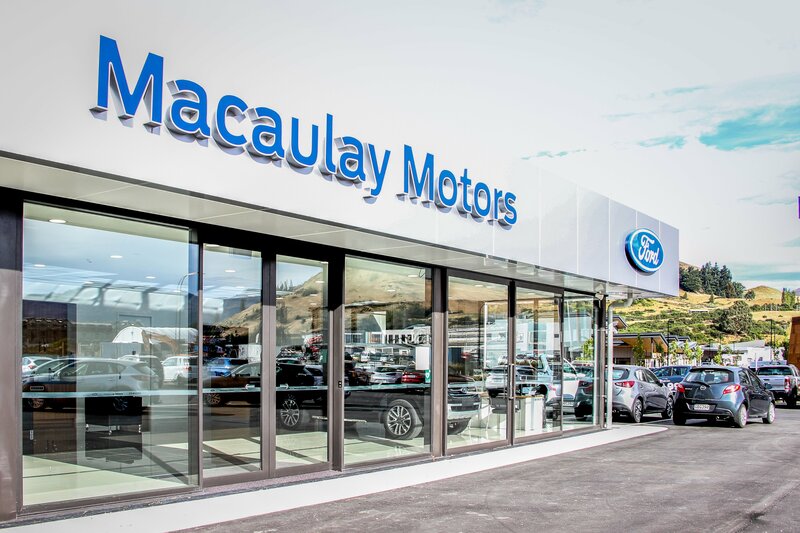 Ulti Group’s Bi-fold Glazed Door is in Continental Cars’ new state-of-the-art Ferrari Showroom at the heart of Auckland. 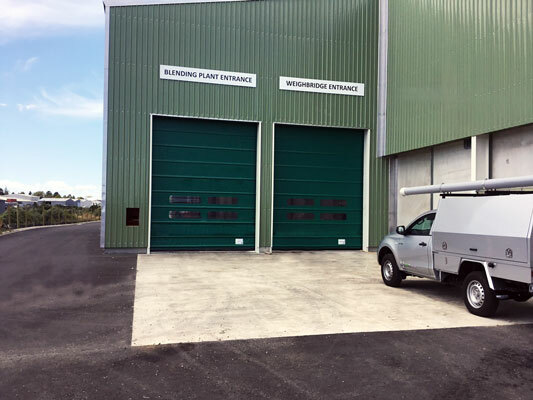 New welding bay screens and PVC Curtains installed at the Welding Workshops of the Unitec Institute of Technology in Auckland.